Sen will head the business at Famous Innovations. Famous Innovations has appointed Arjun Sen as head of business. 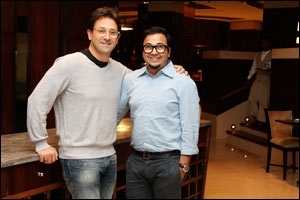 He will work closely with its founder and CCO Raj Kamble, head of strategy Arun Raman and CFO Kamal Mandal. Sen joins the agency from Contract Advertising, where he was senior vice-president and unit head. Sen quit Contract around September last year. Soon after, Ayesha Ghosh was named head of the agency's Mumbai office. 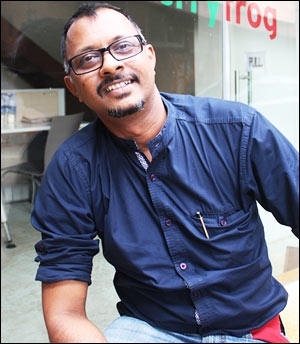 Speaking on the appointment, Kamble says, "As the agency grows, I think it is important for us to be an exciting creative hub as well as a sound business. Arjun has the right sensibilities and experience to lead us in that aspect. His diverse background makes him an ideal partner and we are honoured to have him on board." During his 19-year stint in advertising, Sen has worked in agencies such as Ogilvy, McCann and Contract across brands such as Cadbury, Parle, Godrej, Kodak, Pidilite, Shoppers Stop, Hypercity, Mothercare, Crompton Greaves, Toshiba, Videocon, LG, Philips, Morphy Richards, HSBC, Kotak Mahindra, MoneyControl, Firstpost, Askme and Infomedia. "Advertising is currently going through a shift," Sen notes, adding, "the impact of technology on what we do is gaining in significance. It's no more just about one-sided storytelling. I believe it's time to embrace the change. 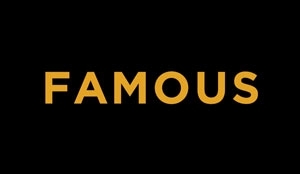 To me, Famous has the right genetic code to succeed in this new reality. I look forward to joining hands with Raj and Arun in building the agency of the future." It is to be noted that 16 months after the launch of StrawberryFrog in India, the agency went independent and renamed itself as 'Famous Innovations'. StrawberryFrog launched its India operations in November 2012, with Kamble at the helm of affairs. Famous handles clients such as Raymond, Lakme Lever, Piramal Realty, Miller High Life, Mahindra, Xylys by Titan and Vadilal ice-creams.